What Our Field Service Software does for you! Discover the rich features Odyssee Service has to offer to boost your service activity. Align your SLA’s and contracts with your service operations. 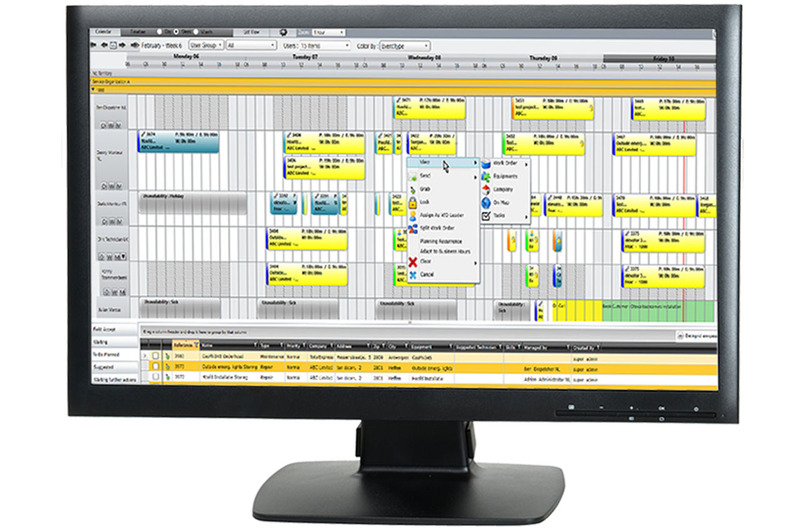 This module enables your planner to schedule preventive maintenance automatically. And allows you to sell more service maintenance and contracts. Any company running a field service team – from a few technicians to several hundred –needs to serve customers quickly, increase customer satisfaction and keep costs down. No need to hire a jet to be on time. The dispatch and scheduling software of the Odyssee field service solution will do that for you. Administration and technicians? You know as well as we do: it’s not a match made in heaven. But with our especially user-friendly mobile service app, important details are automatically included and reports, used parts and time sheets are simple to fill in. You easily save each of your technicians up to a full hour of administration each and every day. Customers call about issues and technicians cannot always do a first-time-fix. You can write it all on post-its and put them on the wall or…. you can use our flexible Issue Management module. Register, track and escalate tickets where needed and communicate transparently with customers. How do you ensure that your client service can focus on your best clients? How do you know the most urgent problems will be the first attended to? 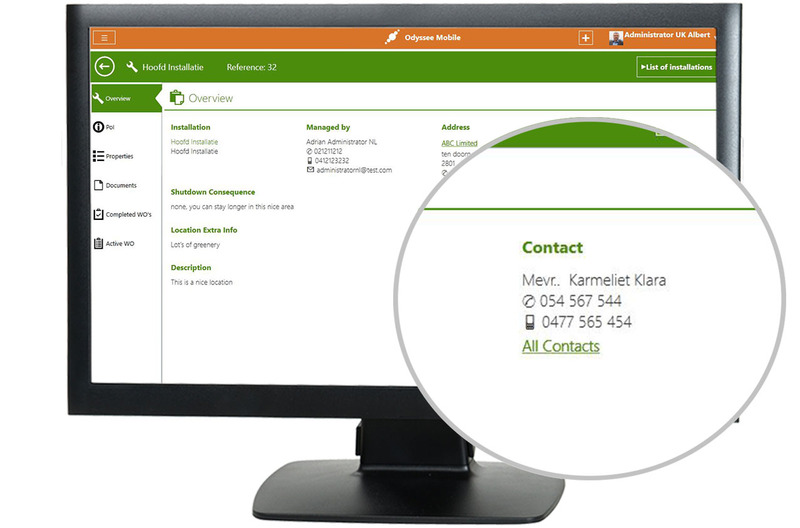 By making an online service desk available to your clients, allowing them to make job requests themselves and follow up on all ongoing jobs in real-time. The difference between the average and the best-in-class service company is insight. 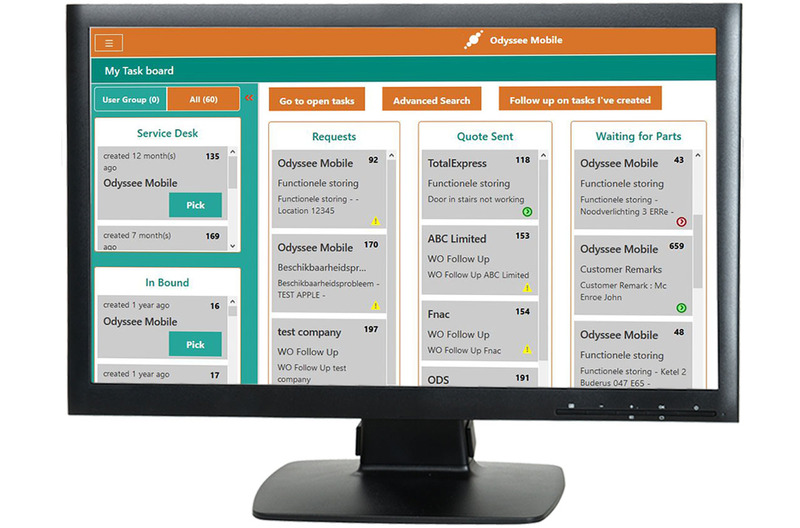 With Odyssee you lay the foundation for operational readiness. But to get the most out of your people, optimize your processes and ensure customer satisfaction every day, you need insight from 360° dashboards and clear reporting. 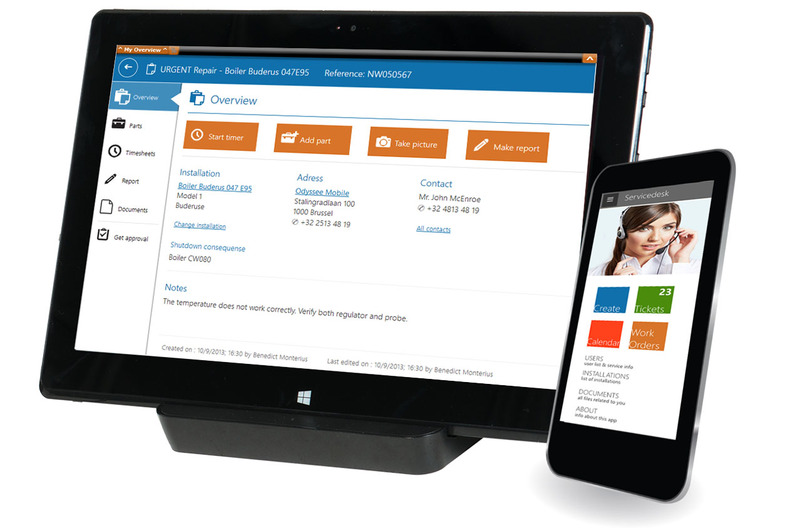 Organize your customers and the installations all in one place. Manage locations and building sites and build a clear installation tree list. Keep all the specifications for each installation, the work order history and the manuals all together. 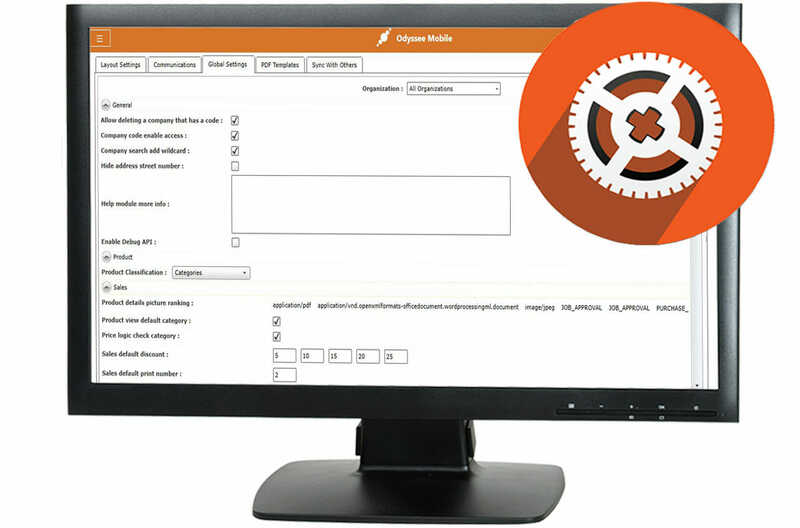 Configuring your industry specific processes with Odyssee Service is easy. 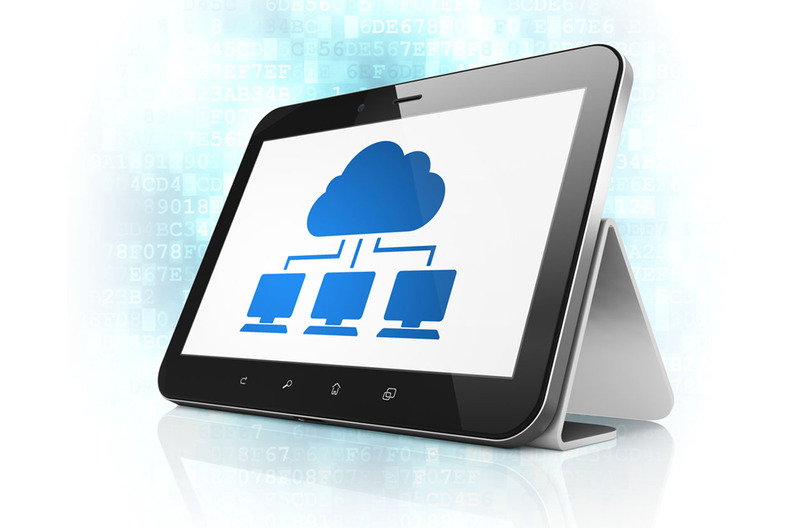 Our solution comes with pre-defined work flows that you can adapt to your needs. Typing once? Okay, but retyping? 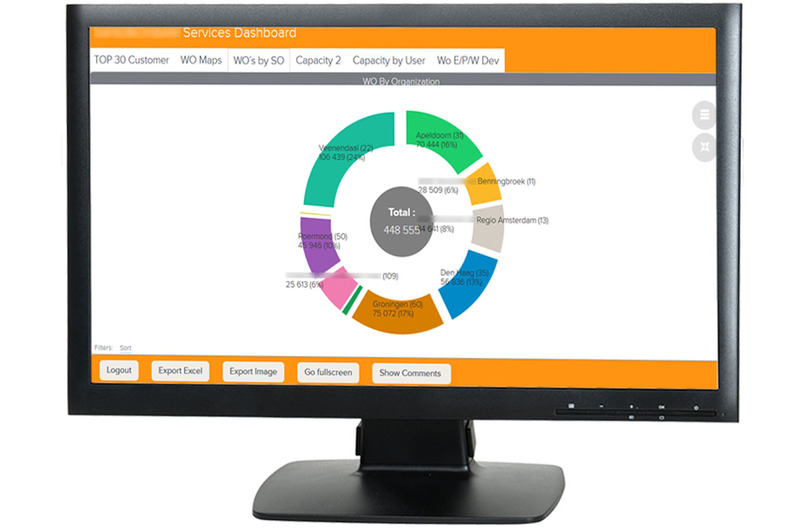 ERP integration cuts down your workload. 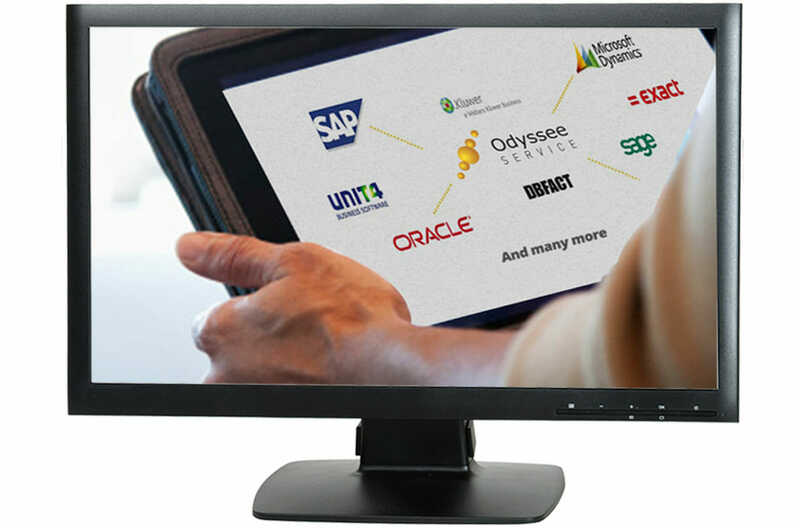 Although you can use Odyssee Service as a stand-alone solution, you will gain more when integrating our solution with your existing ERP, HR or Accountancy solutions. What you see is what you get. It’s affordable. It’s user-friendly. And we provide you with the latest version. It’s fast and reliable. Plus it saves you from making major investments in servers. You only pay for the number of technicians you have in service. 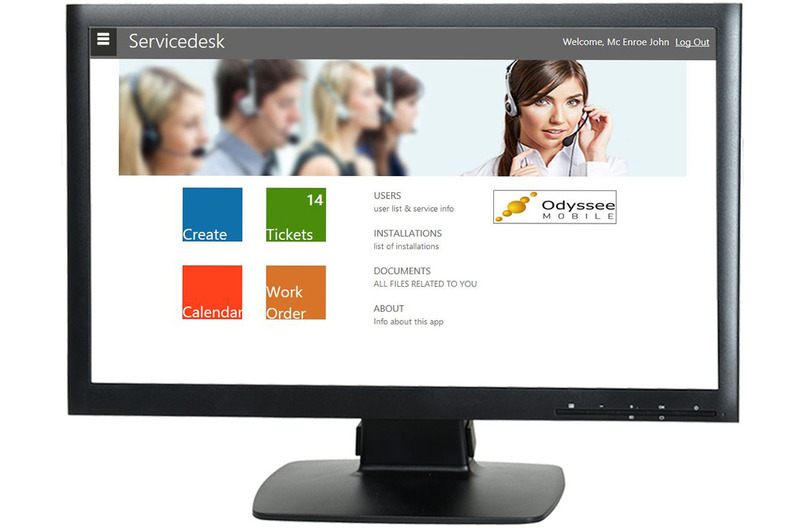 An external service solution for your employees, your clients and yourself.